Denny Jump (Bellevue, WA, United States) on 24 December 2017 in Landscape & Rural. 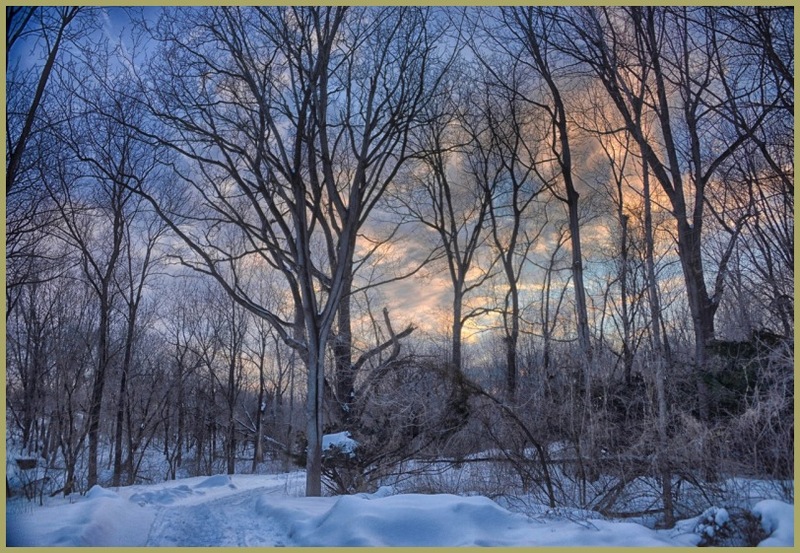 I made this image back in February of 2015...It was so peaceful and quiet and the late day colors were magnificent...The air was still and all I could hear was the rush of the water in nearby Bushkill Creek.. As I set up my camera on the tripod, I thought about how this location in Easton, PA, USA was so free and so peaceful........I think Peace and Freedom are just what the doctor ordered! @Hiro: Thank you so much, Hiro! Beautiful view. Looks cold but inviting. @Existence Artistique: Merci beaucoup, M' Ami! A gorgeous image and the perfect Christmas wish. Really nice to look at, and the usual wise and positive words from one of the kindest souls on this site. All the best to you and your loved ones, Denny ! @B. Thomas: Thank you so much, Barbara...all the best you you both! Peace and Freedom for sure . . Best Wishes for Christmas to You and Yours, Denny, !